The new homeowners of 68 Crestwood Drive couldn’t resist this mint condition 3 bedroom ranch. 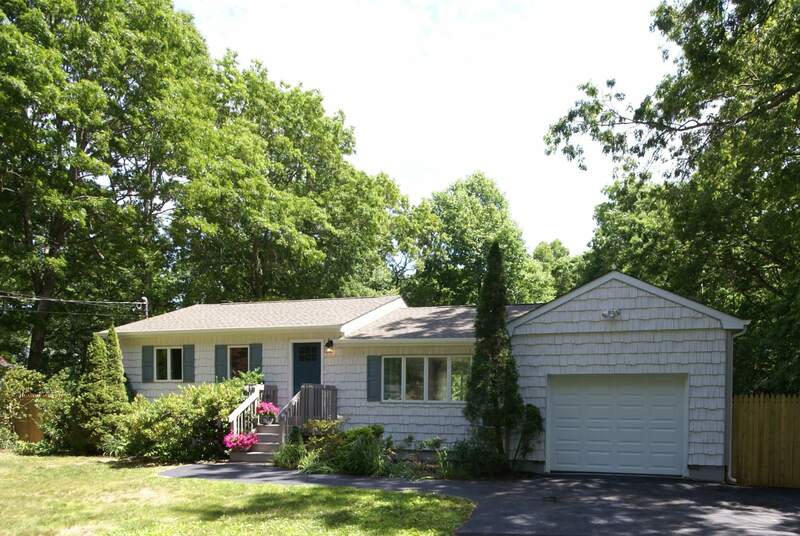 Mint, move in condition 3 bedroom, 2 bath ranch on half acre property with mature landscaping. New custom kitchen, open floor plan, vaulted ceilings, wood floors, finished basement with bath and legal kitchen area and attached garage. Longwood schools.